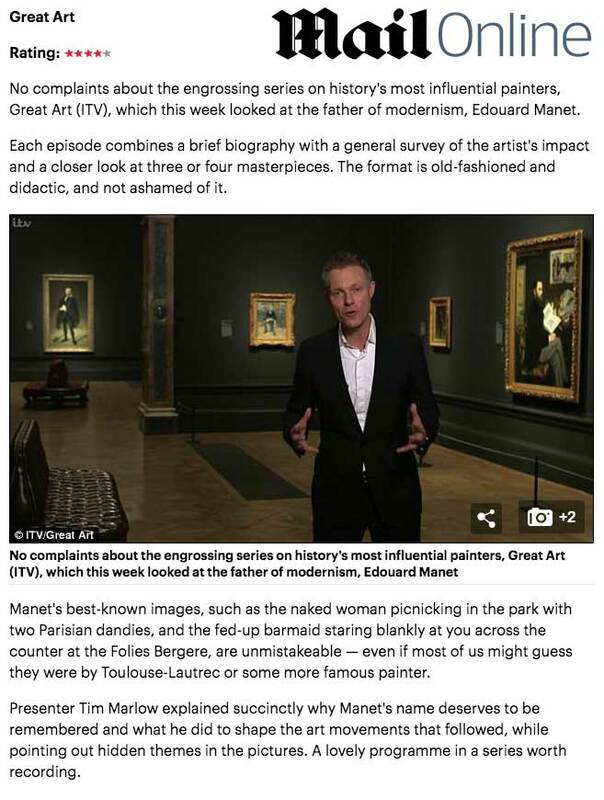 The Daily Mail gave series 2 of Great Art on ITV this glowing review. We hope you enjoyed it. These programmes are taken from our full length EXHIBITION ON SCREEN films. 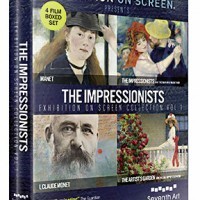 Most are also available to buy on DVD or watch online.